It is hard to talk about coffee without mentioning Ethiopia or talk about Ethiopia without referring to its coffee history. After all, Ethiopia is one of the most popular coffee origins in the world- and the motherland of all Arabica Coffee. In general, Ethiopian coffees are known for their complexity with a pungent, winey quality and a distinct wildness in their acidity satisfying the varied tastes of consumers at home and throughout the world. Ethiopia’s coffees enjoy an international reputation as high quality beans with unique flavors and tastes. In its country of origins, coffee holds a sacred place and is looked at with reverence. It is the pride and joy of its population who have been involved in either its cultivation or coffee culture since the 9th Century. About 20% of the population is directly or indirectly dependent on coffee for their livelihoods. It is a love affair for the country that stretches over many centuries. With ample rainfall, appropriate temperature, and fertile soil, Ethiopia grows varieties of washed and sundried/natural Arabica Coffees in East, South and Western parts of the country. Ethiopian farmers cultivate coffee in four different systems-forest coffee, semi-forest coffee, garden coffee and plantation coffee. 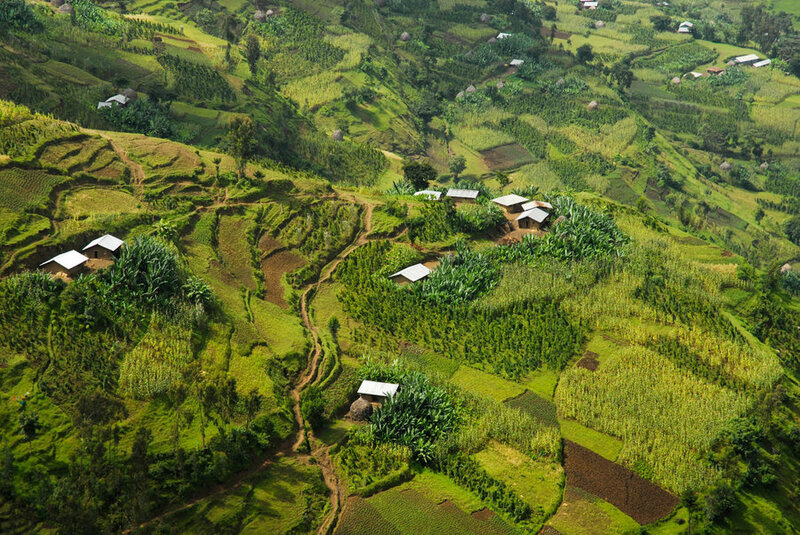 About 98% of the coffee in Ethiopia is produced by peasants on small farms. 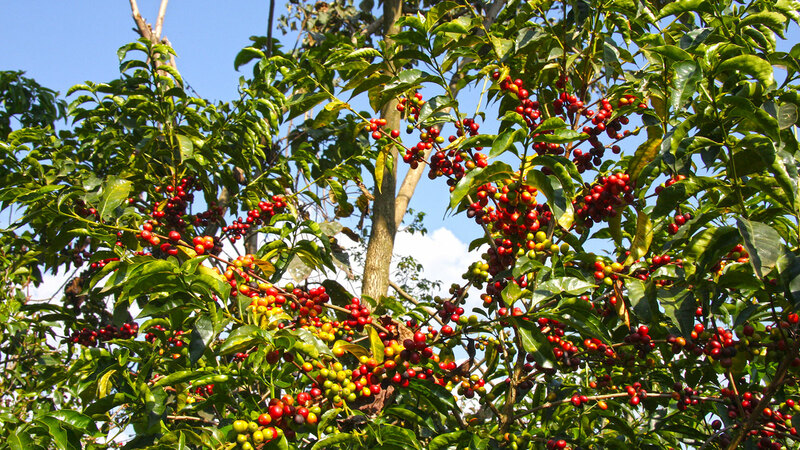 Centuries of local knowledge of Coffee cultivation, growing process emphasizing intrinsic qualities, and the country’s incredible geographical and cultural diversity are some of the reasons for the different and unique flavor varieties available in the market. Among the most sought after, well known coffee types in the country are Sidama, Harrar, Limu/Jimma, Yirgacheffe, Gimbi/Lekemmpti and Tepi/Bebeka.